Lidia Sykisz is a civil litigator with experience in intellectual property litigation and a variety of civil matters. Her range of experience includes cases involving patent, trademark and copyright infringement as well as unfair competition and insurance coverage disputes. 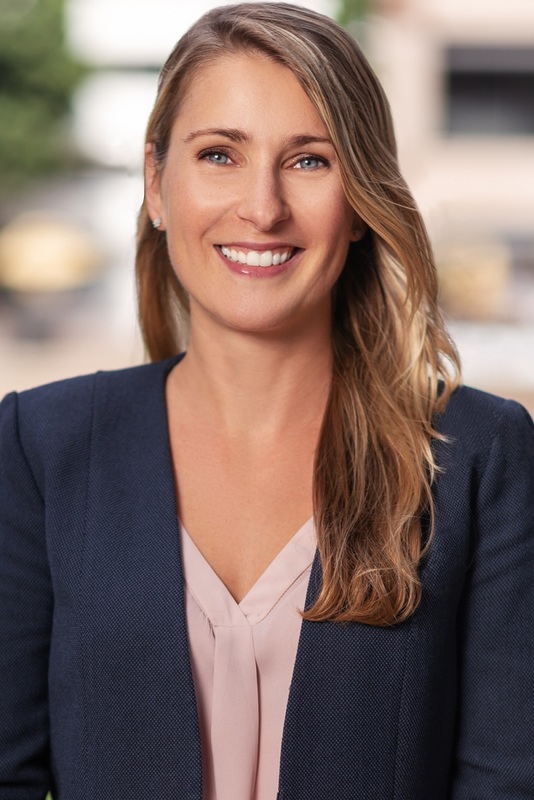 In addition to representing clients in litigation, Lidia has advised clients on various small business matters, including entity selection and formation, trademark registration, and drafting licensing and sponsorship agreements. Lidia is a recipient of the Commitment to Justice Award for an Outstanding Solo/Small Firm Practitioner awarded by the New York-based pro bono organization inMotion. Areas: Business and Commercial Litigation, Trademark Law, Copyright Law, Trade Secrets, Insurance and Products Liability Litigation.